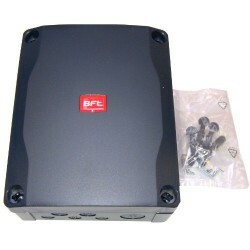 Control unit for BFT swing gates automatisms low voltage. 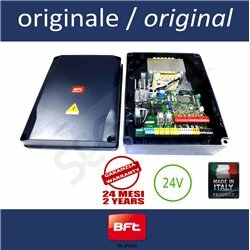 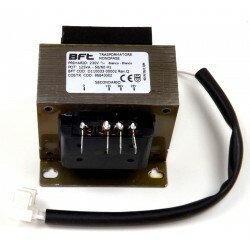 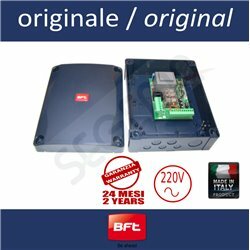 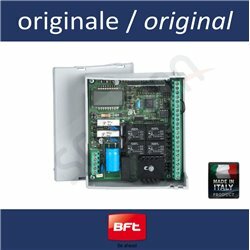 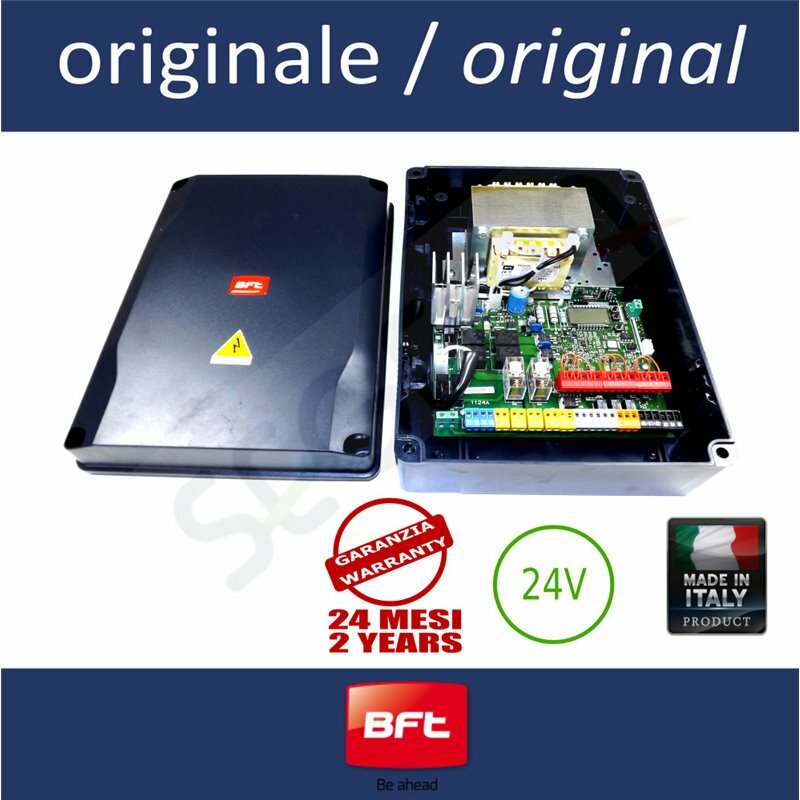 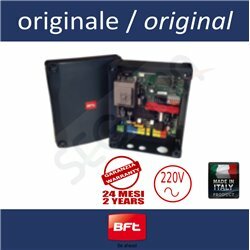 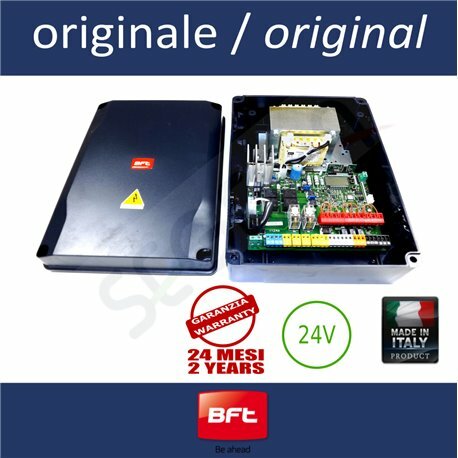 BFT low voltage control unit THALIA P. This control unit is mainly used for LUX BT but it can be installed on any types of BFT low voltage motorizations. 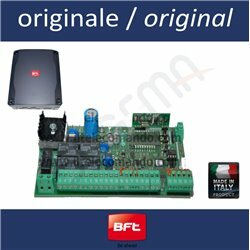 In fact, this control unit was developed to be universal compared to the BFT models and to replace a whole series of preceding control units such as the LIBRA CMA, LIBRA CLX and LIBRA MA. 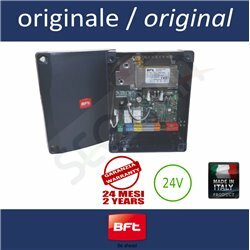 This board is fully programmable and it incorporates the radio receive CLONIX for remote controls MITTO up to 63 transmitters. 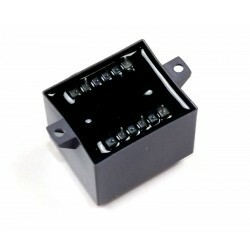 Even if it isn't in the picture, this product includes the control unit, the weatherproof box and the transformer.